Homeowners and potential homeowners in Morton, IL who are unsure of whether or not to hire a real estate attorney should consider Kepple Law. Kepple Law is an experienced firm operating throughout the state of Illinois offering help, service, and advice to homeowners encountering difficulties and uncertainty when buying and selling a home. With a history of serving as a trusted choice for a real estate attorney in Pekin, Washington, Peoria, and East Peoria, Kepple Law has built a reputation of quality, service, and respect. They have acquired an impressive knowledge of the intricacies of real estate law in Illinois and use that knowledge to resolve many issues homeowners experience. Should Buyers Consider a Real Estate Attorney? Buying a home in Morton from outside of Morton. Purchasing a home with structural damage or faults in structural integrity. Buying a home in an unsafe environment. 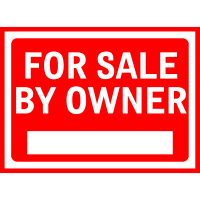 Purchasing property that is owned by the bank or as a “short sale”. Buying land that is sold as part of an estate. 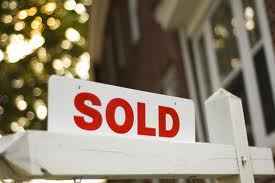 Should Sellers Consider Hiring a Real Estate Attorney? Selling property that has been bequeathed by a deceased third party. Attempting to sell a home with a disagreeable partner. Wanting to sell property that is damaged or in distress. Having liens or judgments in your records. Any concern that a seller may have about selling their property can be allayed by hiring a real estate attorney from Kepple Law. Kepple Law has a long history of handling real estate problems in Illinois in a professional and efficient manner and continuously maintain a positive reputation. Contact Kepple Law Group, LLC today at 309-282-1545 for more information or advice.